This stylish model not only looks good but also features an innovative Track Connect console. 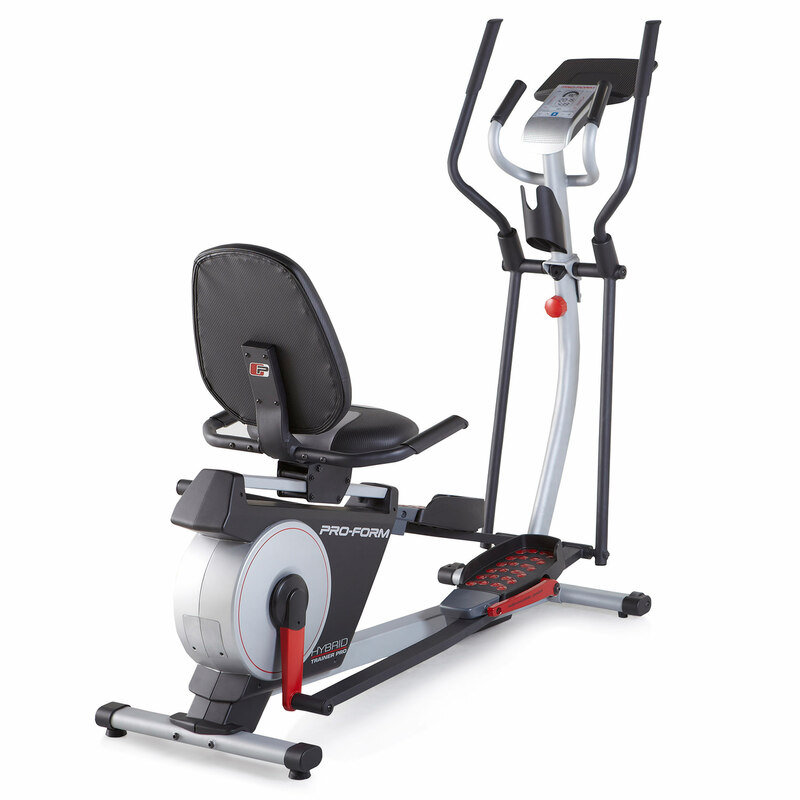 With optimum tracking, top speeds of 19km/h, an impressive 15% incline ability, sturdy 3.0HP MagnaDrive motor and 15 workouts the Life Fitness T3 Treadmill is a great investment. 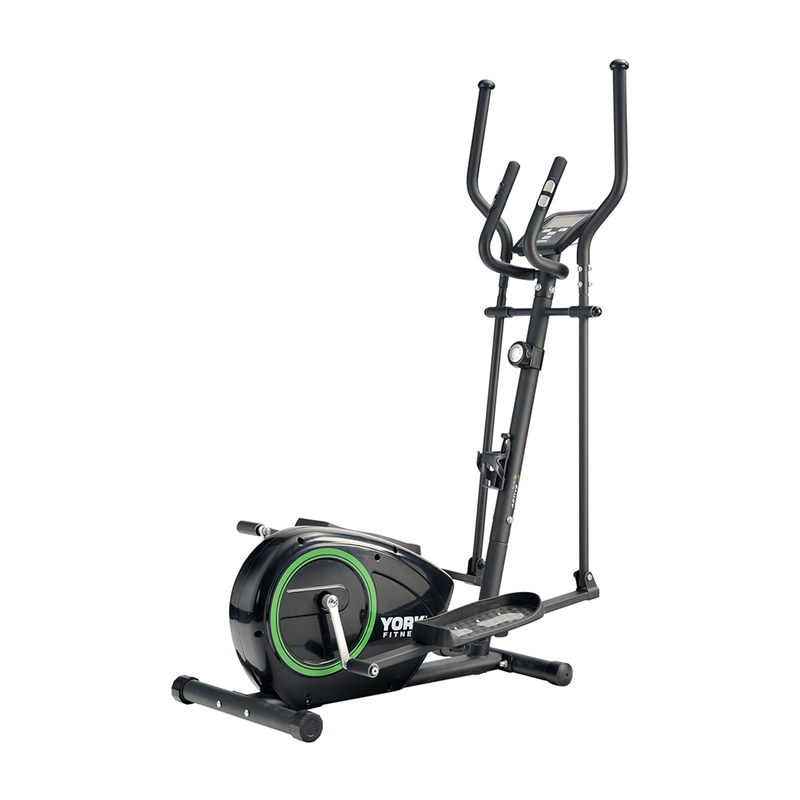 This model is ideal for an at-home gym and with the space to save four user-profiles is something that the whole household can benefit from. Do you want to get fitter and lead a healthier life? Then simply read on and see if the Life Fitness T3 Treadmill can be your ideal partner. The T3 is built on a standard 3.0HP MagnaDrive motor which supports daily and heavy use. The T3 also features a patented FlexDeck shock absorption system which has been clinically proven to reduce nearly 30% of stress on your joints. This means that not only does it reduce the risk of injury but it also means that users can continue to work out for longer and harder. You’ll be grateful for this as you reach the top speed of 19km/h. Once you’ve found your feet with the Life Fitness T3 Treadmill, you’ll be ready to activate the incline feature. You can raise the level up to 15% and experience a hill-style workout which will activate many more muscles. Some treadmills on the market also feature a decline ability. 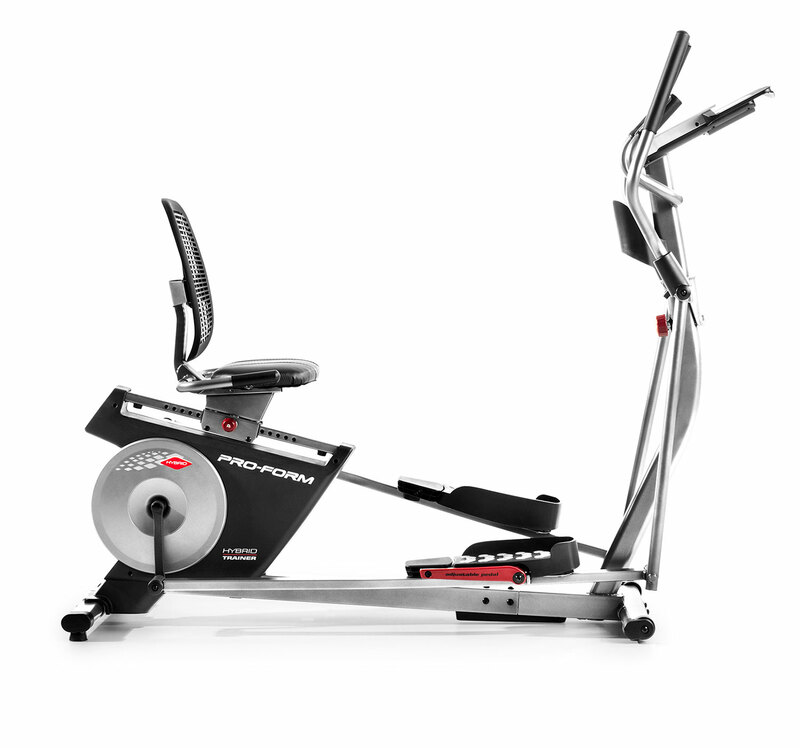 If this is something that would interest you then we would recommend looking towards the NordicTrack X22i. How many programmes are built-in with the T3? There are 15 pre-set programmes and these include; manual, random and hill settings. There are also advanced sessions; EZ resistance sports training and a fitness test. Finally, there are a number of heart rate settings, HIIT workouts and goal-led workouts. It sounds like plenty to keep you motivated and dedicated to your fitness plan. You can keep a track between both the user profiles stored on the machine or via the compatible fitness apps. Wait, we mentioned a Track Connect console, but what is it? There is a large number of apps that are compatible with the Track Connect console. The most popular compatible apps include Nike+, My Fitness Pal, Apple Health, Jawbone, Fitbit and RunSocial. The easy to read console offers a convenient way to see and interact with your workout stats. 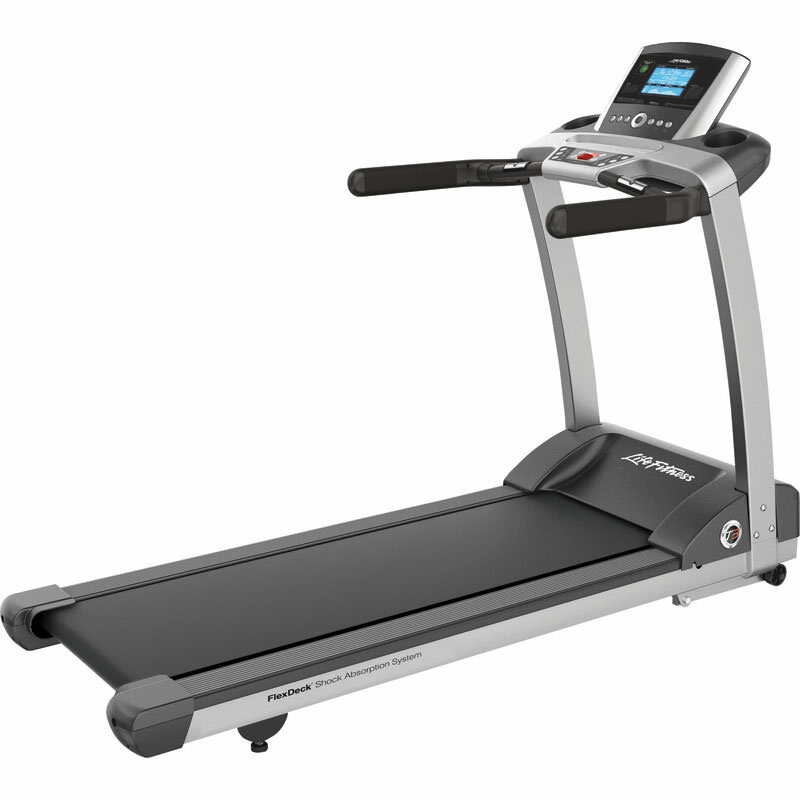 We think that Life Fitness T3 Treadmill is an excellent purchase. We’re impressed with the wide number of features, ease of use and that it even has an energy saving mode. Sounds like a great option to us.